You Pick!! Koolwheelz 2018 Party continues! View Poll Results: Which Koolwheelz model would you like to see created? okay...you've waited long enough...I appreciate the patience. 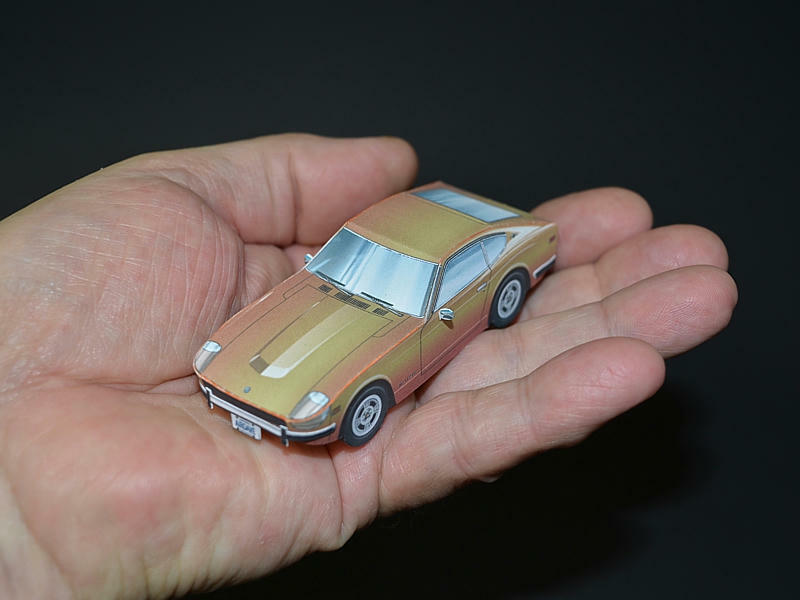 As you voted...as suggested by Anne...heres the Datsun 240Z model! Yes, mine is well underway. I've scored, cut out everything but the tires, and done some initial shaping. Tonight's tasks are cutting out the remaining parts, edge coloring, and starting the assembly. There are many small glue tabs and I want to take my time, both to get better results and to savor the process. My idea of a perfect evening is working on a model with a baseball game on the radio. Happy Friday! SWEET! Going for a download now. Thank you very much Dave! So, you downloaded the models okay? My commentaries didn't get in your way? You were still able to download the free model without worrying about my personal anecdotes? I really like the Porsche model...I think that one turned out quite well considering it was such an awkward shape to deal with. The Superbird didn't turn out half bad either, considering it wasn't my original idea. The Datsun is so-so in my opinion. Mainly because of that upper seam that goes around the vehicle. To keep the part count down and simplify the design, thats how it had to be done. It was either that, or eliminate the rounded nose and make the car more boxy. I thought the 240Z shape needed to be retained. Oh no! I'm creating another one of my long winded posts...oh no...what will people do?!. 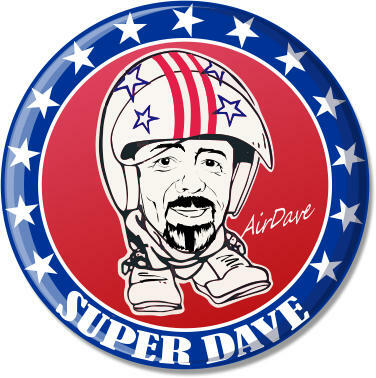 Super Air Dave! as an reward! your too important in designing all types of cars and Koolwheelz!free ones! I just finished my build of the Koolwheelz Datsun 240Z -- obviously, my all-time favorite! I was extra careful building this one and I'm very happy with how it came out. Edge coloring is essential with this design, and I was lucky and hit a fairly close match. I chose to omit the side mirrors, as they always seem to meet with unfortunate accidents on my models. Many thanks to Dave for the contest and the design, and to everyone who voted in the poll (for the Datsun and for the other choices). The third picture is intended to show the numerous glue tabs on the inside. Apologies for the blurriness. The fourth and fifth are taken in front of an Epinal diorama I finished recently, just to give it some background (though the two models are not in very compatible scales). ooh your is nice and orange! I like it! and you actually did a better job than me on the surrounding seam. I just finished my build of the Koolwheelz Datsun 240Z -- obviously, my all-time favorite! Very impressed c your clean build!